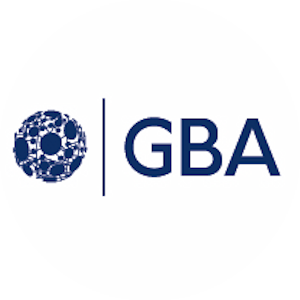 The Government Blockchain Association, (GBA), is pleased to welcome Mr. Jim Moran as a member of the GBA Government Advisory Committee. Mr. Moran served as a Congressman in the US House of Representatives for 24 years. His many assignments have included Committee on Appropriations for Defense, the Interior, Environment, and Related Agencies. In these roles he has provided oversight of trillions of dollars in government spending. Among his many accomplishments, he was voted High Technology Legislator of the Year by the Information Technology Industry Council. He was voted into the American Electronics Association Hall of Fame for his work on avoiding the Year 2000 crisis and his support of the IT Industry and defense contractors in Northern Virginia. In 2012, Mr. Moran was recognized as a “Problem Solver” by the bipartisan grassroots organization known as No Labels, for continued willingness to work across the aisle and find common ground with members of the opposite party on important issues. Mr. Moran’s distinguished career and accomplishments reflect his integrity, courage, and commitment to using technology to make a difference in the lives of all people. We are so thankful that he is willing to share his knowledge and wisdom gained from decades of government experience. In this capacity, Mr. Moran will be providing oversight, guidance, and strategic recommendations to the GBA to help us better serve the needs of government here in the United States and around the world.